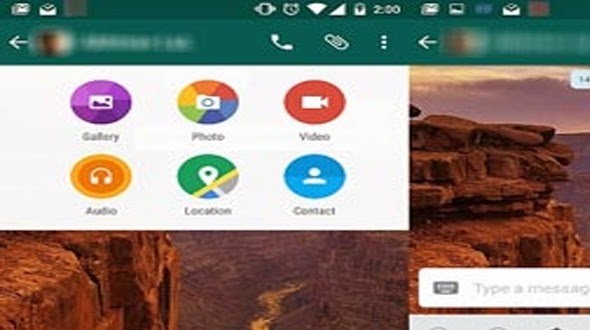 After introducing the much-awaited voice calling feature for android, WhatsApp is here with the new gift for android user. 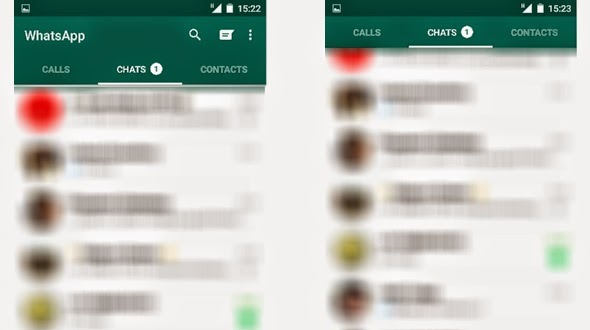 This time its design change, yes WhatsApp has got design change for the Android users. The Design change comes with the latest WhatsApp Version (2.12.41), the update brings with new layout Design and fresh Icons, among other changes, is currently available only on the Company’sofficial website. 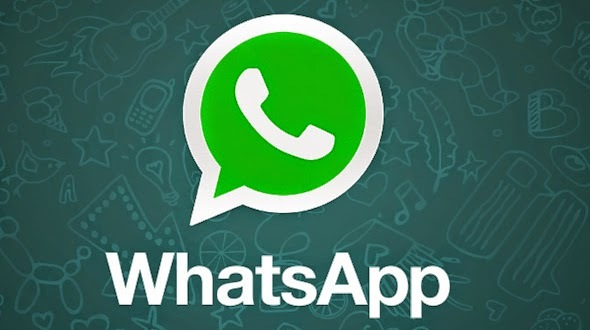 In this article we will talk how to get this, new version and what all changes you will when you install the new version of WhatsApp. New Version of WhatsApp is currently not available on the Google Play Store, to get this update you have to download the APK from official Website of WhatsApp and install manually. While installing the update it says “The update requires no new permission”. Now let go ahead and see what all changes has come into the App design wise, some of the changes are noticeable while others have gone to subtle change. Let’s starts to look the changes which have been implemented by WhatsApp team hoping you may like it. 1. The taskbar on top is merged with the Call, Chats and Contacts tabs with a green – coloured band running in the background. The new version has dropped the old familiar green for a new shade. Also the taskbar (With WhatsApp and its icon on the left, and the search, compose message icons, and the three vertical dots on the right) Collapses as you scroll down, leaving you with more room for viewing content. 2. While the emoji icons remain the same, the tray holding them has a different colour. 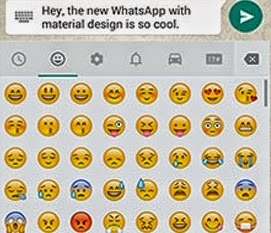 The new version of WhatsApp has an emoji tray in a light shade of grey. It was black earlier. 3. The little pointer arrows of the speech bubbles (containing the messages) have been tweaked a bit. 4. Tap on the attachment icon in a chat window, and you will see the list of options –gallery, Photos, Video, Audio, Location, and Contact – popping up with transition. Also these icons have got a facelift with the black colour in the background changed to grey. 5.The recording button next to the message box now has a green background that highlights its presence. The message box also gets an Overhaul. Overall the design changes look awesome while using. Do share your views about the new design, hope you have enjoyed the post. For all the new updates and Apps information you can subscribe to our RSS feed. And yes before I sign off we at APP GYAAN request you all to support #NetNeutrality by replying to TRI questions. Visit www.savetheinternet.in for your support.